Dynaudio is set to launch a new product, but this product is not like the others. It’s different, it’s something new for Dynaudio. On top of that, having recently been bought by the Chinese company, Goertek, their new Chinese colleagues need to be incorporated in the product. 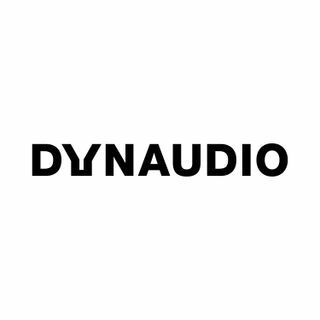 Listen to a story that’s full of twists and turns, but most importantly it’s a tale of how a complex product comes to be at Dynaudio.